Marketing involves telling the world about a vision you have in a compelling and memorable way. Think about your favorite Super Bowl commercials from past years. You may not recall who played, what the score was, or which play was the highlight of the game. What you didn’t forget, were the Super Bowl commercials and how they made you laugh, cry, or think. For your brand to stand out from your competitors, your marketing strategy needs to tell a compelling story. The more compelling and genuine the story, the more memorable you will be. 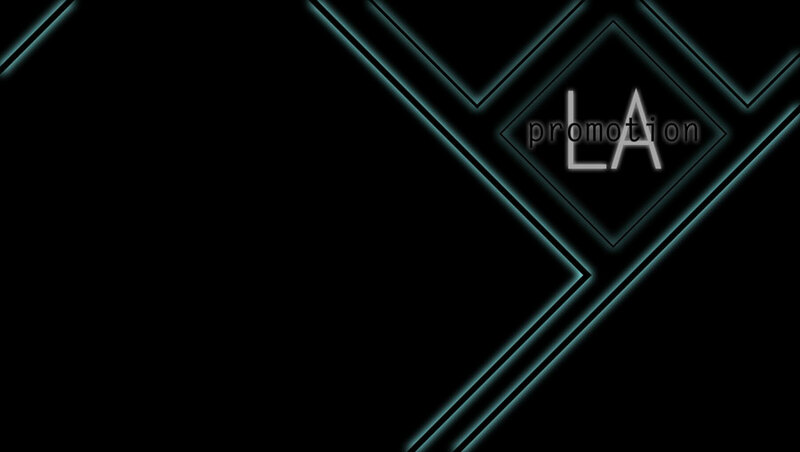 Promotion LA has years of experience helping clients create marketing strategies that get results. Our marketing strategies involve detailed plans that encompass SEO rich content, paid and organic social media, PR, content writing, and much more. This allows us to share and create content that is relevant to your audience. The more targeted your marketing efforts are, the better your results will be. You're busy running a business and building a brand so why not let us lend a helping hand? Organic social media involves sharing useful information that helps potential customers solve a problem by sharing videos, pictures, and articles addressing their problems. The more useful the information, the more likely that person is to remember you and your brand. Paid social media involves sharing useful information that helps potential customers solve a problem but now you are paying for targeted traffic. That means, people looking at your information are more likely to buy because your products and services are shown over your competitors. Link building is an incredibly powerful strategy used to give your website and brand more authority. Whenever your content appears on a popular website a link is created. The more links you have, the more opportunities you have for people to see your content. SEO Listings are the modern digital versions of phone books and yellow page directories. We review the most searched online directories to make sure your contact information and services are current so your potential customers can contact you.